Cakes are to be picked up at Saudia City. 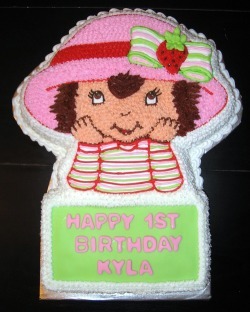 Alternately, cakes can be delivered to your doorstep with an additional charge. Please note unfortunately I only deliver cakes to the local area.